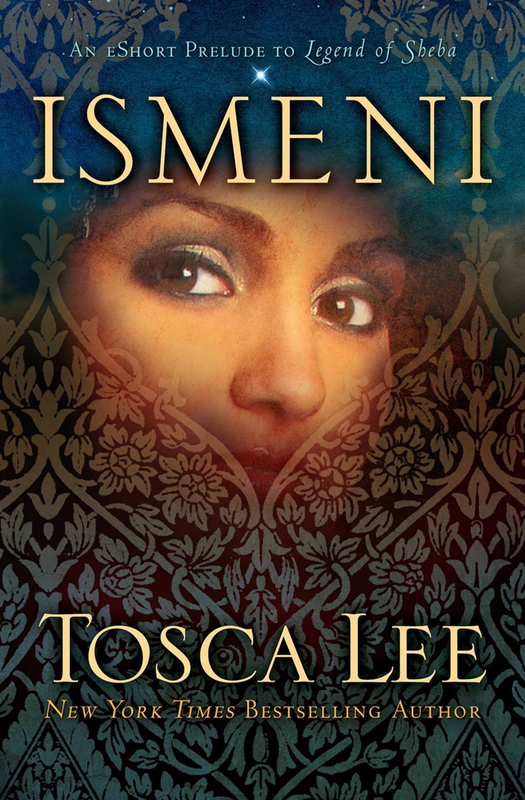 She’s the queen of prose, the storyteller of the century—she’s Tosca Lee, the author that will make even the non-reader devour the written word. 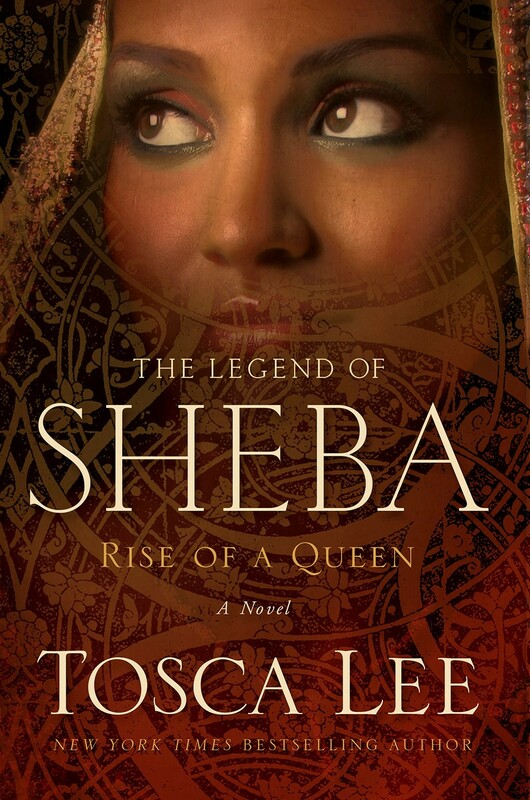 • What do we actually know about the Queen of Sheba? • The queen is a very minor character in the scope of the biblical narrative, but you assert that her famous visit to King Solomon is vitally important in the scope of Old Testament history. Why? 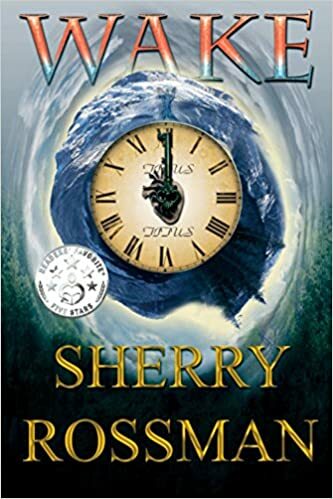 • You recently won the 2014 Gold Medallion for fiction—what people may not know is this is the only award given each year by the ECPA for Christian fiction across all genres. And yet you’re known for your controversial points of view and pushing limits of the category. What is it about your books that you believe resonates so much with Christian readers? I think it’s that I’m willing to go there and get gritty. To admit that halfway through the writing of Iscariot, I realized I was no longer writing his story… but my own. Havah is also my story. They all are. And we’re not that different, you and I. I like writing about these maligned characters because even though we may not want to, we can often identify with them far more readily than the good guys, who seem so untouchable. We all feel let down at some point by the way God fails to adhere to our agendas for Him. We all have moments when we think, “if you knew me—really knew me—you would not love me.” We all fail with the best of intentions, and we all want to be embraced exactly as we are. We are all as capable of darkness as we are of light—and often the darkness is far more tangible. The stuff in the Bible isn’t sterile—far from it. It’s gory, violent, sexual, and messy. But so is life. I want to be honest about fear and compromise as I am about hope, beauty and redemption. • It’s probably no surprise that you used to be a freelance writer. But you’ve also been an online gamer, a pageant queen—were first-runner up to Mrs. United States—a model and a leadership consultant to Fortune 500 Companies with the Gallup Organization. How have each of these seeming disparate experiences informed your experience as a best-selling author? Online gaming, when I was doing it—before avatars and the time of EverQuest, even—was solely text-based. We’re talking about the early 90s, during the time of dial-up modems when online gaming boiled down to collaborative story-telling. I spent nine years writing about imaginary characters online. I don’t know how many words or pages that amounted to (hundreds and hundreds), but I assert often that everything I learned about characterization happened from role-playing in text and writing online—from slipping into the skin of characters I could only portray with words. The pageant thing, the modeling thing, gave me invaluable training in media. The year I was Mrs. Nebraska (1996) was when I started public speaking. Suddenly, I had a platform, and people assumed I had something to say. Well, I did, and that led to me going to work for Gallup. 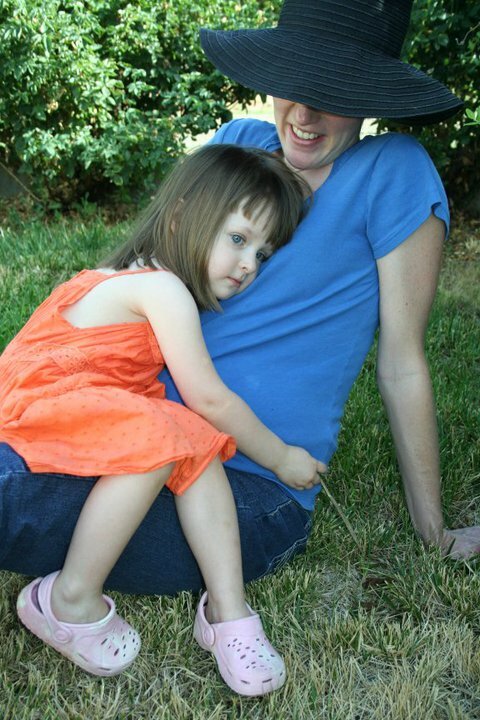 Working as a consultant, my primary job was as a speaker and teacher. This, too, has proved invaluable when it comes to speaking on writing and to the media. I’m very comfortable in front of an audience of 20 or 1000. • What are one or two things that your readers don’t know about you? I danced semi-professionally as a classical ballerina in my teens. I also used to be a concert pianist. I have the greatest fans in the world, am terrible at math, can’t work if my house is messy, and am a crack shot with a deer rifle. • What are you working on next? I’m taking a break from biblical historicals. My next two books will be something different. And then I’ll delve back into the biblical world again. P.S. I’ve read it—it’s awesome. The Guardians is free today! Goodwin cat brings us on a day with his family to show how the Guardians work to bring protection and love from The King of Kings. Kids get scared and they need to know that angels are not make-believe. Give them tools to fight the fear monster and download this book today. Let me know what you think! I’m interrupting my normal blog routine this week for a blog hop. Author, Lisa Tortorello invited me, and she’s amazing. I’ve read two of her books and consider them both top-notch. Check them out here. I haven’t done a blog hop in quite a while – the reason I’ve chosen to participate today was because I’m switching genres. I’ve been bombarded with ideas (God likes to keep me busy) for an older audience, and have found it to be a good fit. I’m grateful for all of you that have joined this blog and given me your feedback. I’d love to tell you about my new project while continuing our friendship in this new realm of writing. Blog Hop Fairies: What are you working on right now? BHF: How does is differ from other works in its genre? BHF: What is the hardest part about writing? Me: Finding enough time. Getting ideas for crucial plot points in the midst of potty training. Snakes. I hate them. Satan was a snake. A big thanks to Cheryl Malandrinos for joining me last minute in this blog hop. She has written a children’s book called, Little Shepherd. In the hills outside Bethlehem, Obed guards his first flock of sheep. When the angels appear to tell of the Savior’s birth, he is hesitant to follow the others to see the new King. 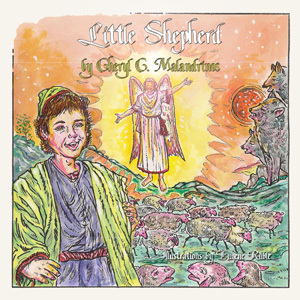 When Obed returns to his sheep, he realizes it is a night of miracles.